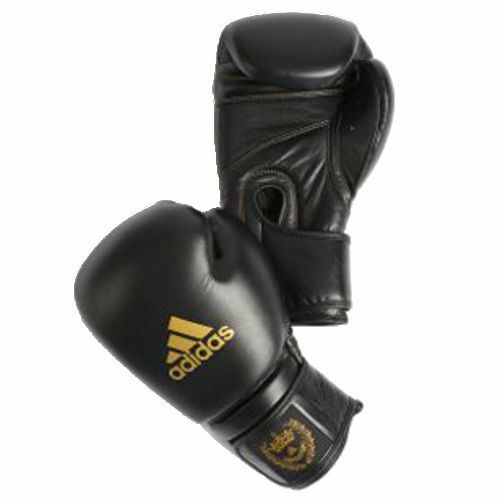 The Adidas Adistar Training Crown boxing gloves are made from black cowhide leather and an injection moulded 16.55cm thick foam with contoured shape. They have a double 10cm elastic and Velcro strap closing for very secure fit, and an Adidas crown label woven on the cuff. for submitting product review about Adidas Adistar Training Crown Boxing Gloves.